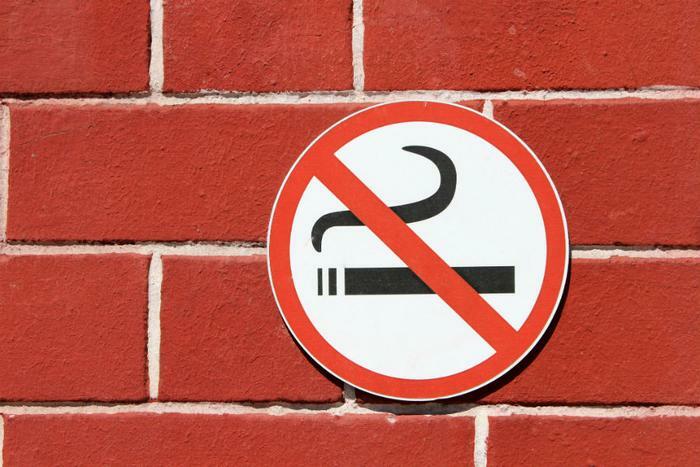 A new no smoking policy went into effect today at all federal public housing units because of a 2016 Department of Housing and Urban Affairs (HUD) rule. The rule is designed to protect people in public housing from secondhand smoke. Advocates of the rule point out that federal housing is largely made up of multi-unit complexes, where occupants of one unit might be exposed to tobacco smoke from another. The rule mandates that lit cigarettes, cigars, and pipes can only be smoked at least 25 feet away from public housing units. Some municipalities may have stricter rules. In recent years, studies have shown that secondhand smoke can make its way throughout multifamily housing, moving from units occupied by smokers into units occupied by nonsmokers. The Centers for Disease Control and Prevention (CDC) recently conducted research that found most multi-unit housing residents had smoke-free homes, but nearly one-third of those residents said cigarette smoke from other areas of the building often entered their apartments. In 2006, the U.S. Surgeon General concluded that secondhand smoke increases the risk of serious respiratory problems and infections in children. It also said secondhand smoke can cause lung cancer and coronary heart disease in adult non-smokers. In response to the new rule, an anti-smoking group called the Truth Initiative lauded regulators for stepping up and enacting protections for consumer health that include restrictions on more than just cigarettes. Work began on the smoking ban in late 2015 when HUD began drafting the rule. In addition to reducing the risk of fires and lowering maintenance costs, HUD said the ban on smoking would drastically improve indoor air quality in public housing spaces. The rule was formally submitted a few months later, and after an extended comment period, it has taken effect. How the rule will be enforced is another issue. The Truth Initiative urged federal housing officials not to use eviction as a punishment, suggesting enforcement include education and smoking cessation options.